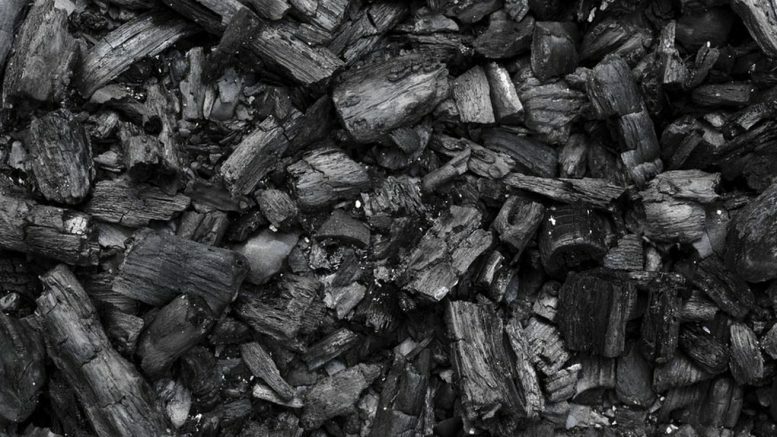 Charcoal is a light, black residue consisting of carbon and any remaining ash, obtained by removing water and other constituents from animal and vegetation substances by incomplete combustion. It is considered to be one of the most effective fuel sources but you might be surprised by how many uses this stuff has during a survival situation. Knowing how to make charcoal is a useful skill, and one that is easy to learn and practice. This video by Primitive Technology shows how to make charcoal using the mound method. The mound method is a very old process used in many countries. This is done by stacking the wood above the ground then covering it with dirt. This method is very versatile because it can be used for infrequent small scale charcoal production and yet is also adaptable for large scale production. 1. Mask Odors. Charcoal can be used to absorb odors from shoes, socks, and clothing and can also be used to absorb moisture that may cause fungus or mold from equipment. Use it to mask human scent on snares or traps by rubbing onto the surfaces. 2. Water Filtration. Charcoal once ground up makes an ideal water filtration medium. It can remove debris, sediment and other contaminates such as pesticides, herbicides and fuels from water. 3. Sun Reflector. Use charcoal to reduce skin shine if you are practicing evasion tactics while in a survival situation. Use charcoal under the eyes to reduce glare from snow. 4. Writing Instrument. Use charcoal to leave messages or signs on rocks or pieces of bark. If you are lost, you can leave messages and signs behind for rescuers. 5. Fire for Cooking and Heat. Charcoal pieces can be ignited with a very small fire and once ignited, they can provide you with heat and the ability to cook for hours. 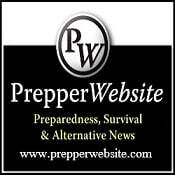 1 Comment on "How To Make Charcoal When SHTF"